“I’d say that the history of Canopy Camp, Panama begins many years ago when I was in primary school in Panama City and I heard the name Darién for the first time. Darién, the biggest of Panama’s 9 provinces, the one with the largest tracts of primary forests, the longest and widest rivers, the tallest trees; Darien, where the Spanish founded in 1510 the first settlement in the mainland of the New World and where Balboa discovered, 3 years later, el Mar del Sur (the Southern Sea), later called the Pacific Ocean. It is in Darién where the great Pan-American Highway (also called Inter-American Highway) ends, unceremoniously, in the town of Yaviza, thereby interrupting the dream of uniting the Western Hemisphere from Alaska to Tierra de Fuego. 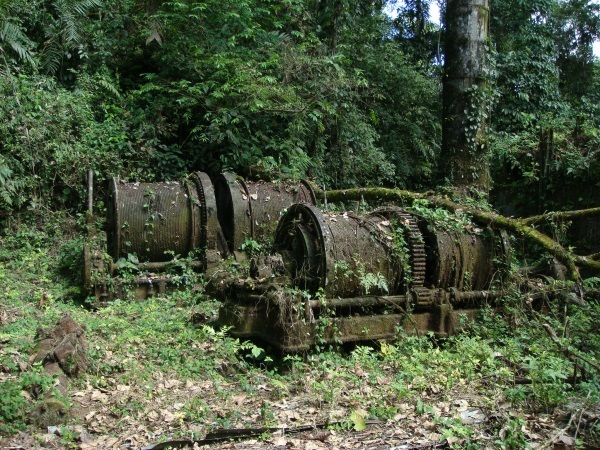 It is the least inhabited province of Panama, the least accessible, and the least known. It is truly a land of extremes with a rich history and a still richer biodiversity. “My grandfather operated the mine for about 15 years up until it was no longer profitable. At this point, Darién acquired a personal meaning; it was now part of my family’s history. In fact, my father had in his studio two wall clocks belonging to one of the steamships used by the Darien Gold Mining Company to ship the gold to Panama City and to bring supplies to the mine. The steamship was called, appropriately enough, “Cana”. I now have these clocks; one is in my house in El Valle and the other has returned to Darién and is in the library of the Canopy Camp, Panama. In a way, this clock has returned home. 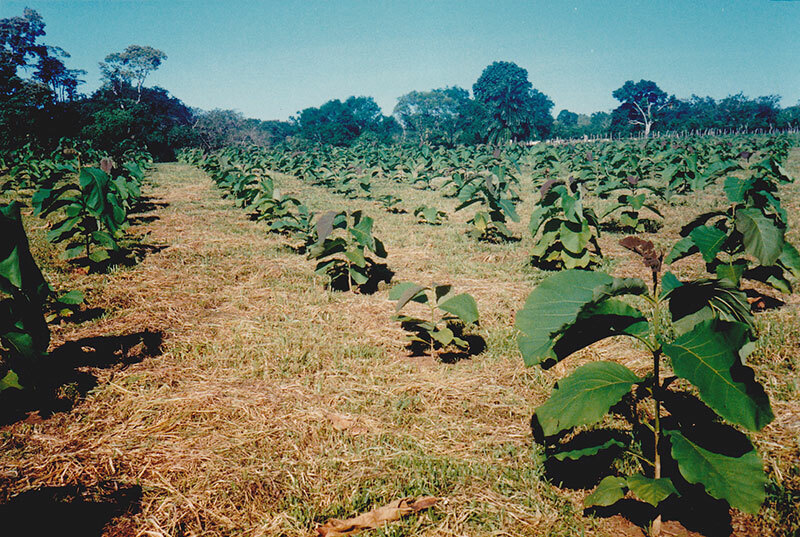 In 1990, Raúl started a teak plantation in the province of Chiriqui, in western Panama. Teak, a fast-growing & desirable wood for boat building, furniture, carving and floorings, is grown extensively in the Darién province and other areas of Latin America for exportation and economic growth. The lumber is durable and has good water resistance. 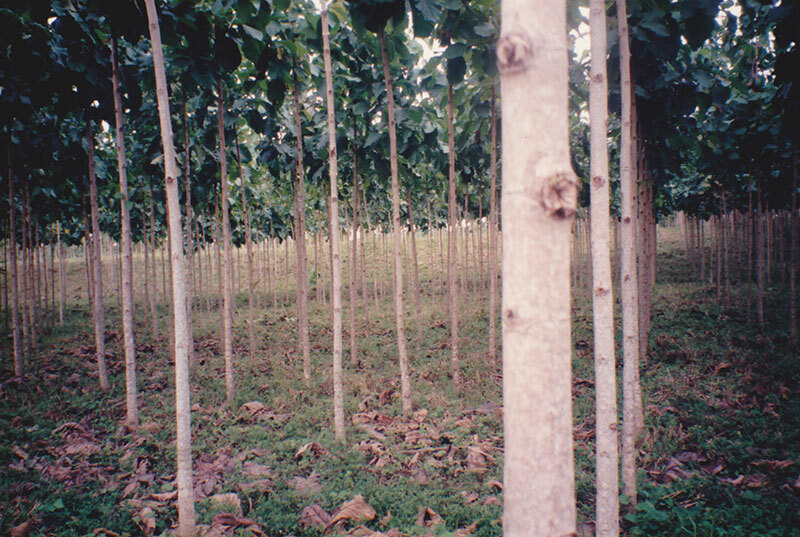 Over the years, the 1-hectare teak plantation grew strong and in 2012, hosted many shade plants under its tall canopy. The teak was harvested in 2012, to be used in much of the construction of the nature lodge at Canopy Camp, Panama. Each tent in our nature lodge has a beautiful teak floor, sourced from the local plantation. 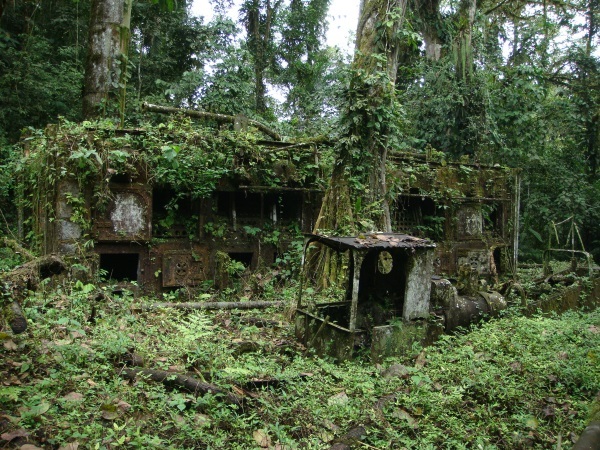 After months of searching for the perfect piece of land in Darién, the Canopy Camp property was found. After the land purchase on September 22, 2011, construction of our nature lodge began in early 2012. Dozens of men and women worked day after day for almost 2 years to create the unique, comfortable tented nature lodge at Canopy Camp, Panama, located in the heart of one of the most remote areas of Central America. September 22, 2011, the day we bought the land. From Left to Right, Carlos Bethancourt, Senior Guide of the Canopy Family, Chilo Saez, seller, Beny Wilson, friend and well-known free lance birding guide, Chano Marin, seller, Daniel Arias Barakat (Raul's son), Raul, Nando Quiroz, Jerry and Linda Harrison, consultants of the Canopy Family.